At the California law firm of Terrance J. Thompson, we protect the rights of accident victims throughout California. We have helped thousands of people that have sustained serious injuries as well as the surviving families of people killed in accidents of all kinds. 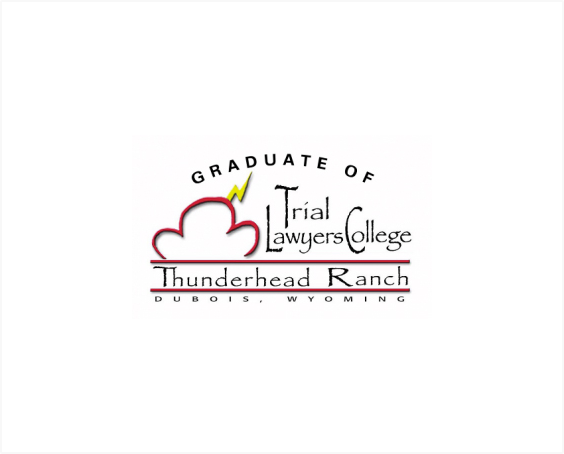 Mr. Thompson is a graduate of the prestigious Trial Lawyers College in Dubois, Wyoming. Since our firm was founded, we have built a record of success in personal injury and wrongful death litigation, recovering millions in damages through jury verdicts, arbitrations, mediation and negotiated settlements. Legal problems do not just happen during business hours, so our door is always open for clients. We answer our phone 24 hours a day, seven days a week. We also set aside each Wednesday for new clients and existing clients to meet with an attorney without an appointment. We regularly meet with clients at their homes or in hospitals to make things easier for you. We urge you to contact us by calling 209-239-7600. All consultations are free and confidential. Contact the Law Offices of Terrance J. Thompson and we will follow-up with you within one business day. The information contained in this Website is provided for informational purposes only, and should not be construed as legal advice on any subject matter. No recipients of content from this site, clients or otherwise, should act or refrain from acting on the basis of any content included in the site without seeking the appropriate legal or other professional advice on the particular facts and circumstances at issue from an attorney licensed in the recipient's state. The content of this Website contains general information and may not reflect current legal developments, verdicts or settlements. The Law Offices of Terrance J. Thompson expressly disclaims all liability in respect to actions taken or not taken based on any or all the contents of this Website.